Janeen Weatherhead is a Registered Psychotherapist with many years experience helping people overcome their barriers and thrive. 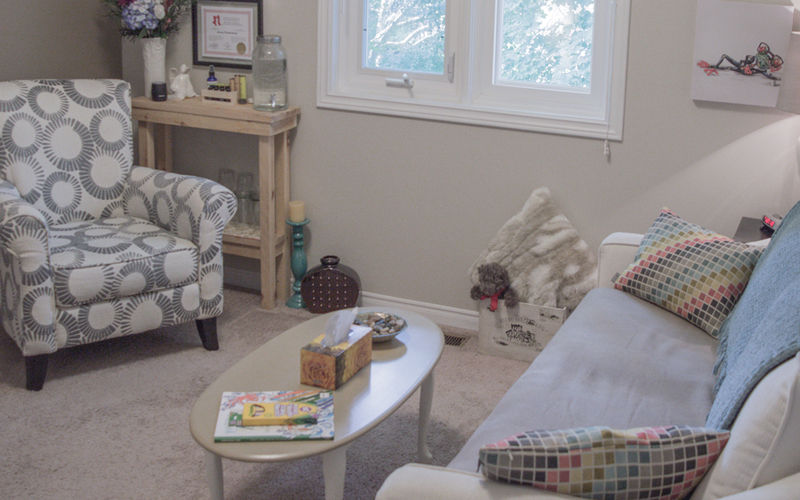 Wilfrid Laurier University, Bachelors in Counselling Studies from Emmanuel Bible College, a training certificate in family and couples resiliency therapy, anxiety interventions, relaxation skills, & exposure therapy. Janeen has also been a faculty adjunct at a local college teaching Intro to Human Services. Additionally, she has guest lectured other counselling related courses: Individual Counselling & Couples Counselling. 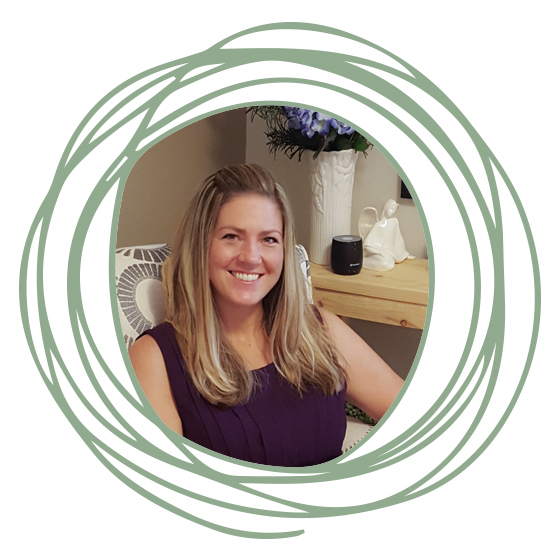 The local college also invites Janeen to teach the students some tips as they begin their field placements, and some self care strategies to the students in leadership positions. After overcoming significant pain herself, and understanding the importance of having more compassionate and caring listeners, Janeen knew she was meant to help people better understand themselves and honour their true voice. Sessions aren’t limited to the indoors or just talk therapy. Harnessing her creativity and dedication to her clients, she has been known to take long drives to visit grave sites, throw a ball around with teens during sessions, or colour with children to get to the heart of the matter to make you feel the most comfortable and confident as we work through your experiences. Clients’ privacy, safety, and well-being are always top of mind. I’m always thinking about how to help and be a support system to your struggles, to be that voice of encouragement and cheerleader. From time to time don’t be surprised if you receive a call or email checking in with you because you are on my mind. 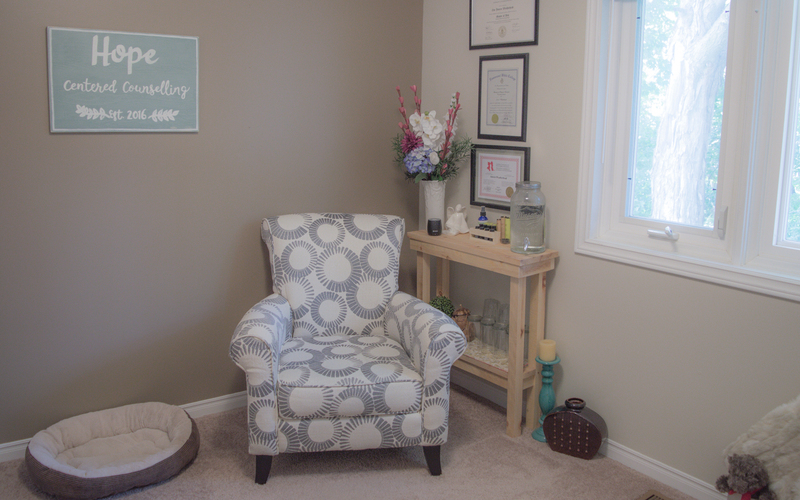 I know it can be challenging and takes a lot of courage to walk through the door, so in your first, 30-minute consultation, I will do my best to ease any anxiety about the process. I will give you as much information as I can to help you decide if we are the right fit for each other. 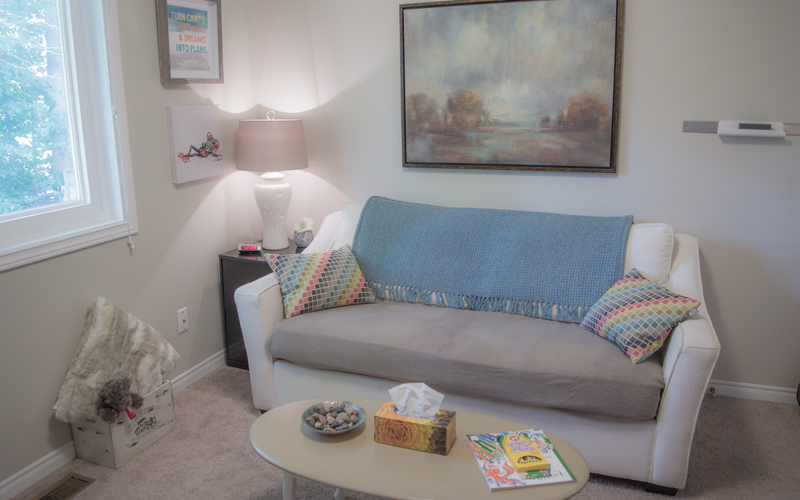 I will discuss my first thoughts on the direction of therapy based on your presenting issues, and goals. The purpose of the consultation is to interview me for an important job, walking with you, together, to better understand your story and assist you with your changes.